This is the first part of new series titled - Your Special Pet. 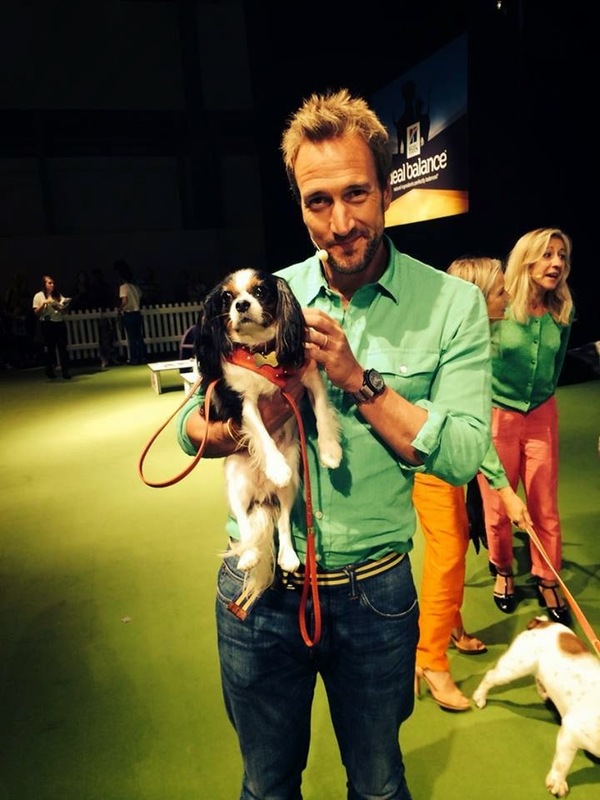 Simply send us why you think your dog should be featured and you could see your pooch here next week. 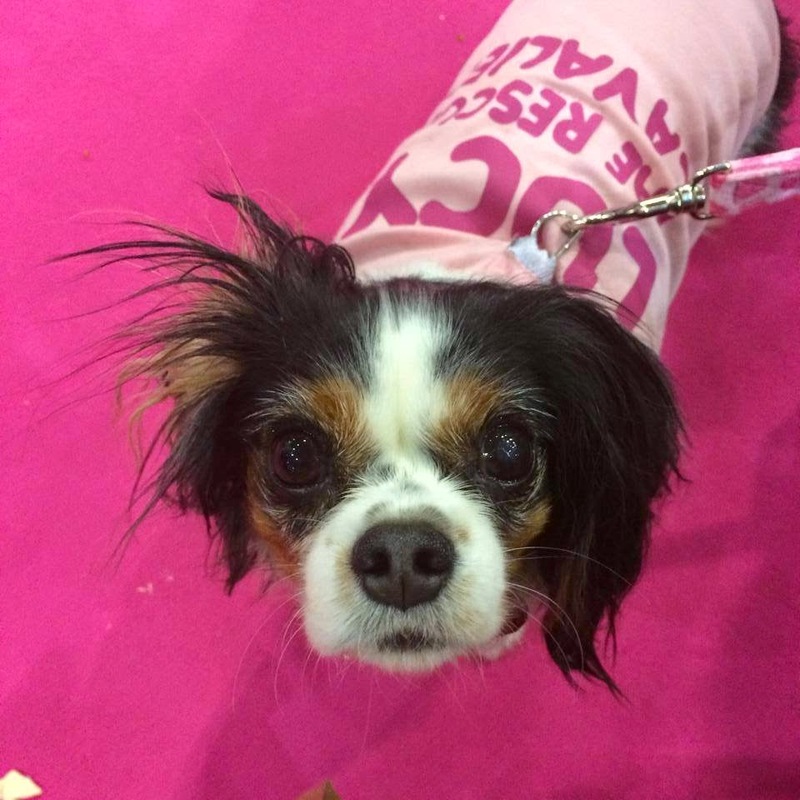 Our first Special Pet is a remarkable very resilient little Cavalier called Lucy. Here's her story as told by her owner Lisa. I adopted Lucy just under 2 years ago, she had been used on a puppy farm for many years with no regard for her health or well being. When I first went to meet Lucy it was heartbreaking, she was a tiny 3.5kg, skin and bones with bald patches to her fur, stained feet from being kept on a urine covered floor, her skin smelt of burning flesh from the ammonia from her urine burning her skin. She had fused hips and a severely arched back, all due to the appalling conditions she would have been kept in. 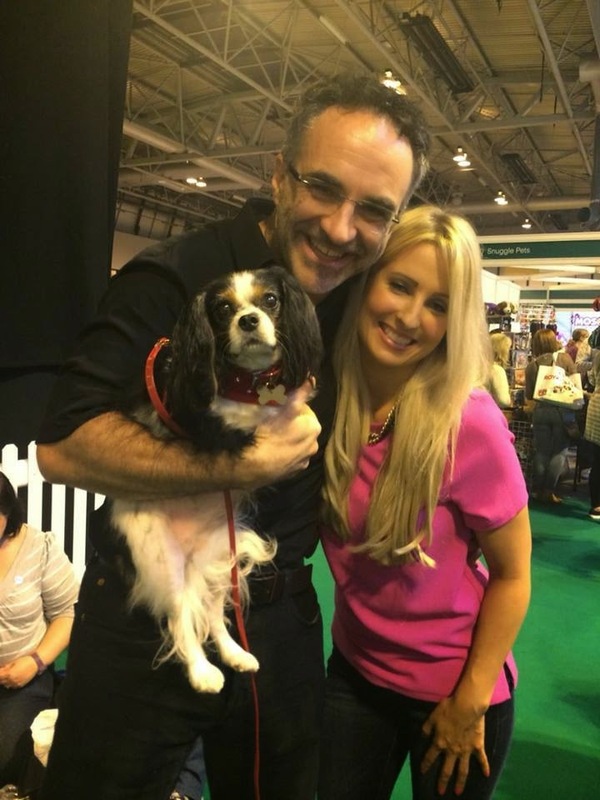 When Lucy’s fosterer gave Lucy to me for a cuddle, she really wasn’t interested, she was withdrawn and just wanted to get back in her bed with the other dogs, canine company was all she had ever known. That was just under 2 years ago now and Lucy has transformed into the most amazing dog you could ever meet, it goes to show rescue dogs are the most resilient, courageous dogs, they just need some patience, love and a home to call their own. Lucy now has her own Facebook page which I initially started to help raise awareness of her story and her horrific start to life, but I never imagined she would get the following she has. To date she has nearly 7,000 followers from all over the world and ‘Lucy’ posts pictures everyday with what she’s been up to. 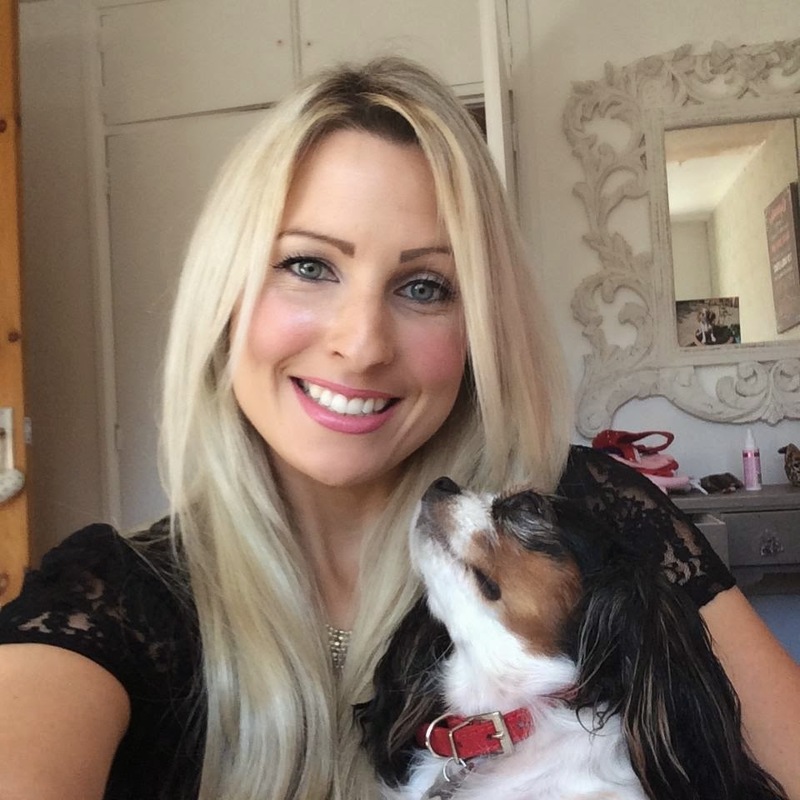 Lucy suffers with some health issues and will let her friends on Facebook know if she’s been poorly and the support and love for her at difficult times is just overwhelming. 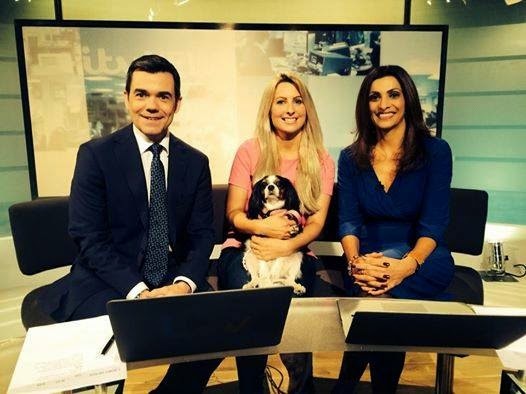 Lucy has achieved so much, she was named Heroic Hound at the National Pet Show in Birmingham in September for her bravery, she is the star of her own quirky 2015 fundraising calendar, which we wanted to do to raise awareness of just how amazing rescue dogs are. 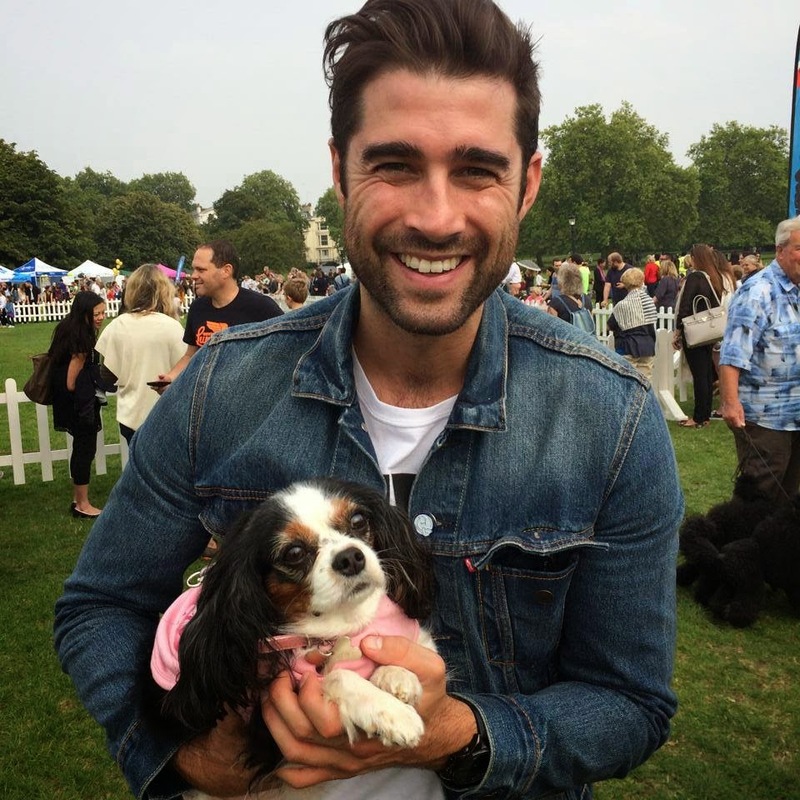 All the funds raised were split between PupAid and the rescue centre Lucy was from. 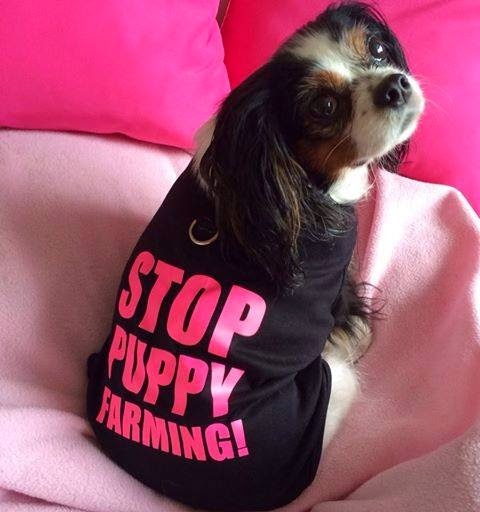 We are in the process of having some wristbands printed to raise awareness of puppy farming, as so many people still don’t know about the horrific trade and our next project is to do a children's book, educating them about rescue dogs and responsible ownership by telling Lucy's story. Lucy's friends on her social media pages often comment how a simple post or picture brightens their day. 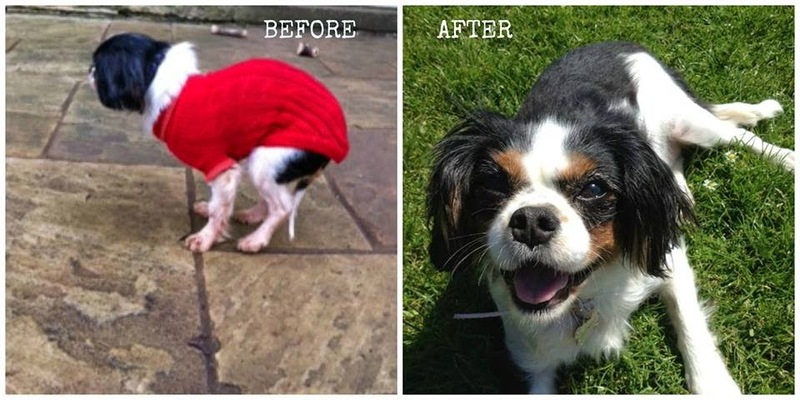 This really encapsulates what Lucy has achieved, from being a dog with probably no name or ever having any love, to brightening the lives of others through a simple post or picture. Want you pet to featured next week. Simply head over to our Facebook Page to find out how. If it is very warm or very cold, do not leave your pet in the car alone. Be prepared by having a supply of water, food and water/food bowls in the car. You may not find the brand of pet food they are used to where you are going.